Here, now, is the story of Daryl Williams, a criminal-hugging bail program, and county leaders’ adamant opinions that illegally possessing a handgun in Chicago is not a particularly serious crime. Around 8:30 p.m. on November 7, residents reported hearing shots fired in the 5000 block of South May in the New City neighborhood. Cops say they received a tip about who the shooter was. A few minutes later, they pulled over a car in which Williams was riding as a passenger. After getting everyone out of the car, a cop looked inside and saw the passenger side door panel sticking out, according to a police report. Behind the panel was a handgun. After being read the Miranda warning, Williams had some things to say, according to police: “The gun is mine,” he allegedly said. “It ain’t no one else’s.” In fact, cops said, Williams even told them how he got the gun: Two days earlier, he gave $550 to a woman that someone named “Stretch” set him up with. He bought the gun for protection from the Black P Stones street gang, cops said. Investigators would later learn that the gun had been reported stolen in Spokane, Washington. Standing in front of Miller the next afternoon, Williams was facing a single count of felony aggravated unlawful use of a weapon in a vehicle. After hearing the allegations, Miller decided to release Williams on a signature bond—no money down. She told him to stay inside his home from 10 p.m. to 7 a.m., but she didn’t order him to go onto electronic monitoring. And she told him to not possess any more guns. Then, after signing an I-Bond promise to show up in court and to do the things Miller told him to do, Daryl Williams walked free. About a month later, a grand jury returned a true bill that increased Williams’ problems. They smacked him with six felony counts of aggravated unlawful use of a weapon and violation of a bail bond. Despite the grand jury’s findings, Williams’ bail did not change. On February 9, Williams hit the trifecta, according to police and prosecutors: He stayed out after his unenforced curfew; he got a gun, and he shot someone to death. Police say Williams got into an argument in the 9200 block of South May around 9:30 that night. He broke a bunch of windows and left. He went back a couple of hours later while residents were still cleaning up the mess, prosecutors said on Wednesday. Daniel Smith, 45, was outside the home, covering a broken window with plastic. His back was to the street as Williams stepped from the car, pulled out a gun, and opened fire on the home. Williams yelled, “It ain’t over b*tches,” climbed back into the car and left, according to prosecutors. Smith was found dead in the front yard with a gunshot wound in the back of his head. 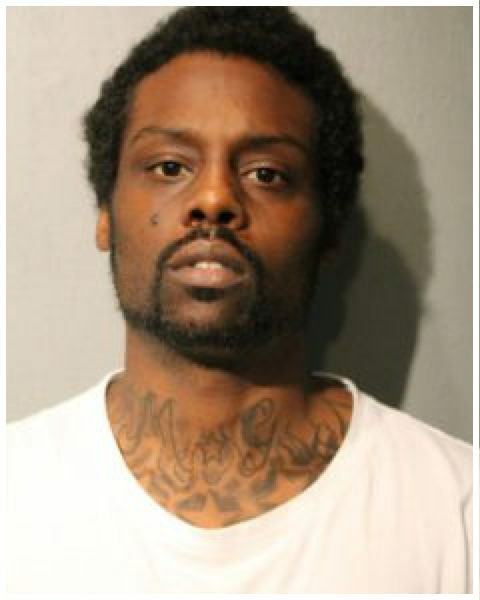 On February 21, Williams failed to appear in court for the November handgun case. A violation of bail bond arrest warrant was issued. 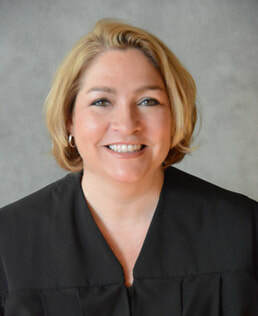 The next day, Judge Edward Maloney signed an arrest warrant for Williams in connection with Smith’s murder. Williams remained on the loose—skipping court again on March 30—until cops caught up with him Tuesday in the 11600 block of South Loomis. Prosecutors charged him with first-degree murder Wednesday. Miller ordered him held without bail. On February 21—the very day that Williams first failed to appear in court—Cook County Sheriff Tom Dart sent a letter to county leaders including Cook County Board President Toni Preckwinkle. Dart was concerned about the “alarming” number of people charged with illegally possessing handguns who were being released on electronic monitoring. But the terms of Williams’ release were so loose, he wasn’t even on electronic monitoring, according to court records. 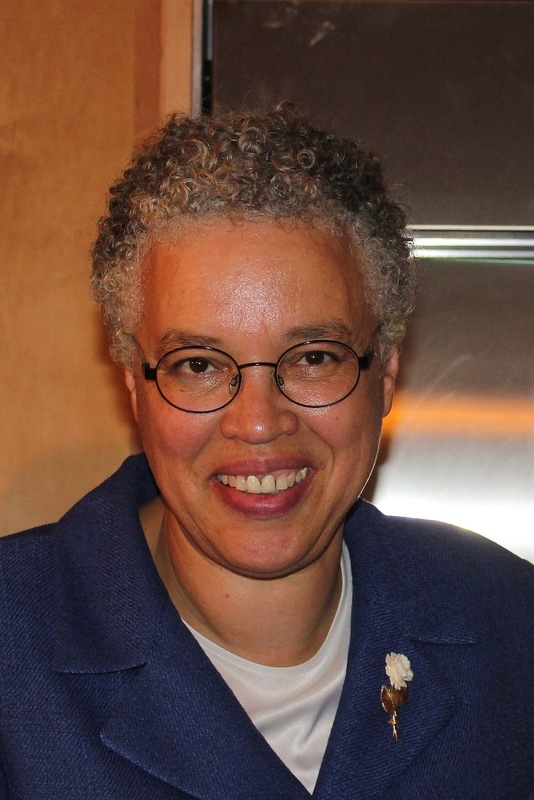 Preckwinkle responded a few days later, accusing Dart of “sensationalizing” the issue. Milhizer, of course, conveniently overlooks the obvious: People who illegally possess guns are far more likely to acquire guns and use guns—even when they are out on bail. Just ask Daniel Smith’s family. A final note: The Sun-Times had a reporter in court for Williams’ appearance on Wednesday. For some reason, the paper’s story makes no mention of the fact that Williams was free on a recognizance bond for a handgun violation when he allegedly committed the murder.